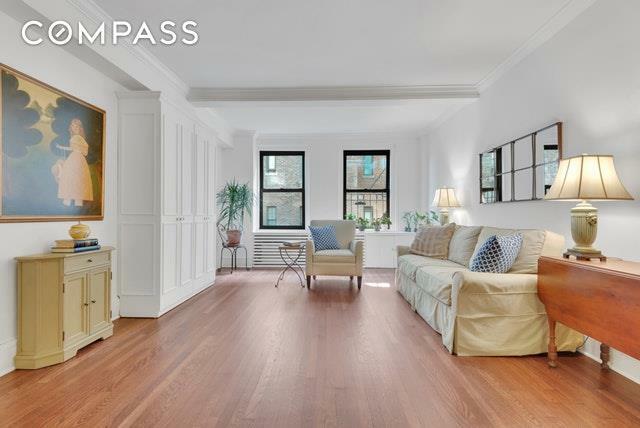 BACK ON MARKET - SWEETHEART PREWAR STUDIO IN BEEKMAN PLACE. 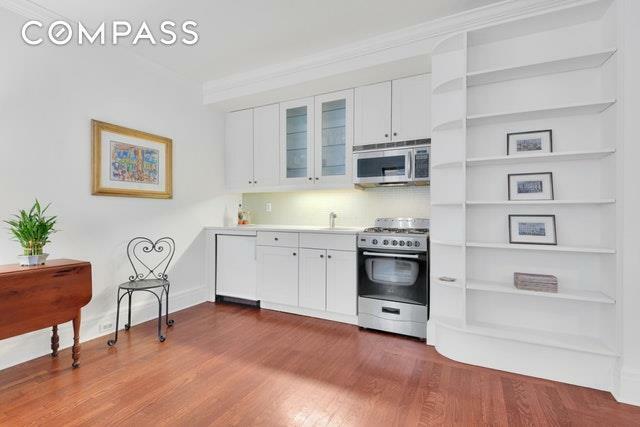 Far from the madding crowd, away from the tumult of midtown, where East 52nd Street ends in a cul de sac overlooking the East River, youll discover this sweetheart studio that welcomes pets and pieds-a-terre. An inviting entry foyer sets the stage for an adjacent well proportioned Salon resplendent with prewar features such as high beamed ceilings and handsome wood floors. Catch a glimpse of the river to the southeast. The kitchen has been renovated, and theres a windowed bathroom with basket weave tile, original tub and new pedestal sink as well as a separate dressing area and two deep closets. 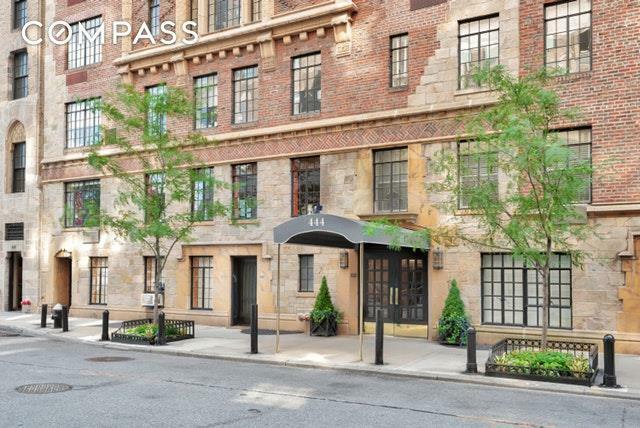 The 11-story stately 444 East 52nd Street dates from 1929 and offers white glove service. Freshly painted and sporting a custom built-in Murphy bed, the co-op apartment is move-in ready. Nearby shopping and restaurant options are plentiful. Since Open Houses are not permitted, we encourage you to call for a private appointment. Listing courtesy of Shirley Hackel of Compass.